New legislation comes into force from April 2019 that requires employers to provide payslips that show hours where the pay varies by the amount of time worked. The Department for Business, Energy and Industrial Strategy (BEIS) has issued guidance for employers to help them to comply with new legislation. 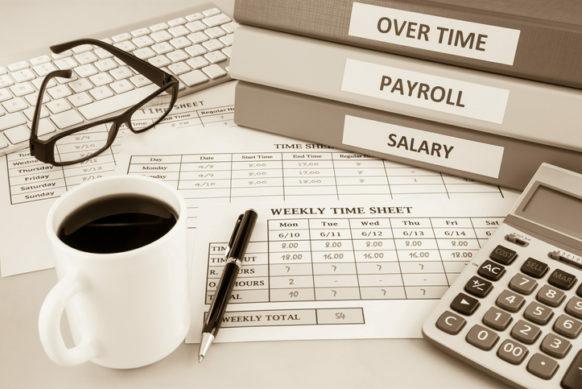 Employers will need to assess how pay data in relation to hours worked is currently reported, entered into payroll, and subsequently displayed on the payslip. Payroll service providers will also need to be aware of this change and ensure that their clients understand the need to provide an appropriate breakdown of hours when supplying their payroll information. Are you concerned about how this will work with your current payslip solution? Talk to us and we will be happy to see if we can help. PayDashboard's digital payslips offer far more flexibility than a PDF or printed payslip. For example, one of our users has an impressive 32 unique pay components making up their payslip each month - 28 additions and 4 deductions. That's a lot to cram onto a PDF or printed payslip, but with PayDashboard everything is laid out for them in a clear, easy-to-read format, with no space limit on the number of lines on the payslip. We just use the payroll data file generated by your existing payroll software to create the payslips - so there is no need to change payroll software. So if you are concerned about how you will deliver payslips that comply with the new legislation please talk to us.